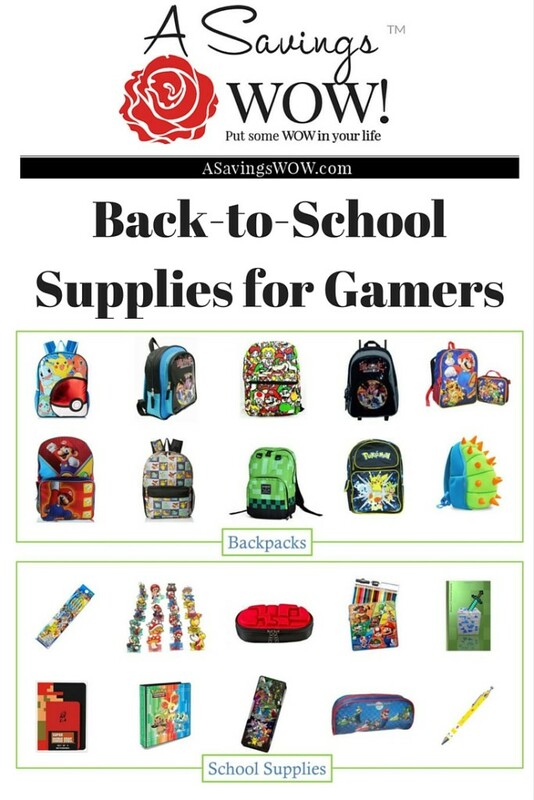 School Supplies for Gamers | A Savings WOW! For the more back to school deals, click here. 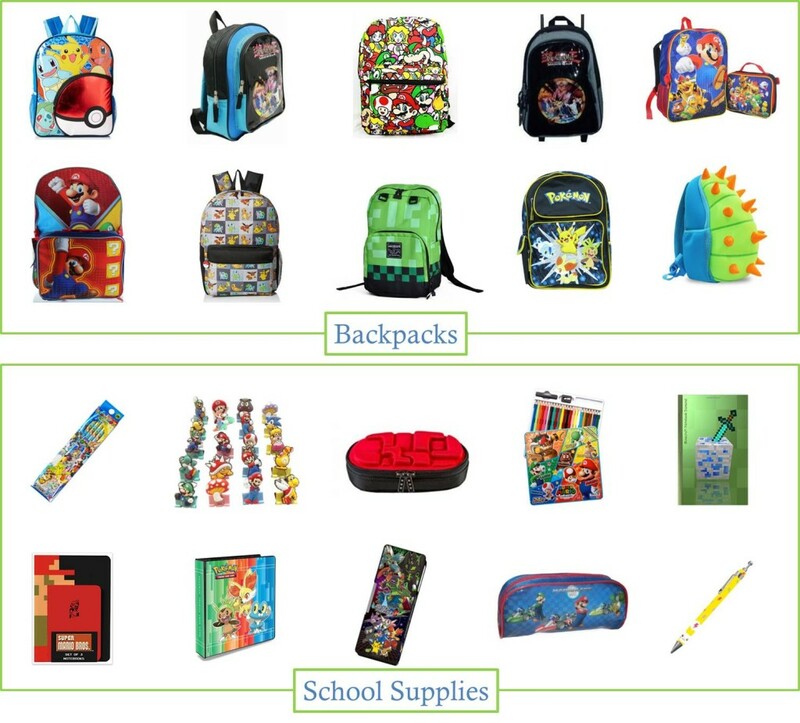 With Pokemon GO being very popular right now, along with many video games, your gamer will love having a backpack and school supplies that features their favorite game characters!